Click here for full forecast and Celsius. 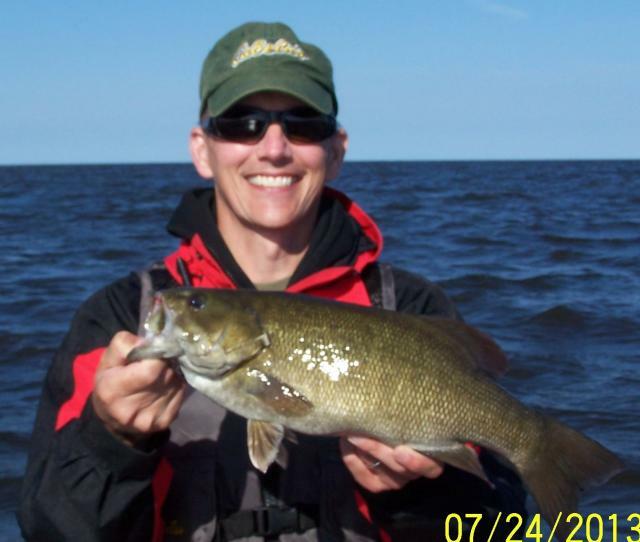 Ontario Fishing + Lake of the Woods Fishing + Canada Fishing: Exciting yet relaxing and fun. 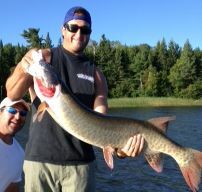 Fishing in Ontario is especially popular on famous Lake of the Woods. There is an abundance in the number and trophy sized species of freshwater fish found here. 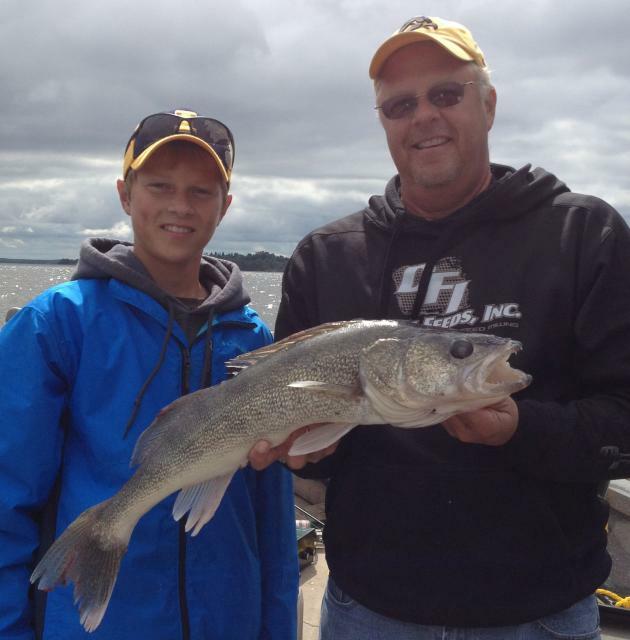 Fish for 7 SPECIES: Walleye (Pickeral), Musky (Muskie, Muskelunge), Northern Pike (Jackfish), Smallmouth Bass, Crappie (Panfish), Sauger, or Perch. 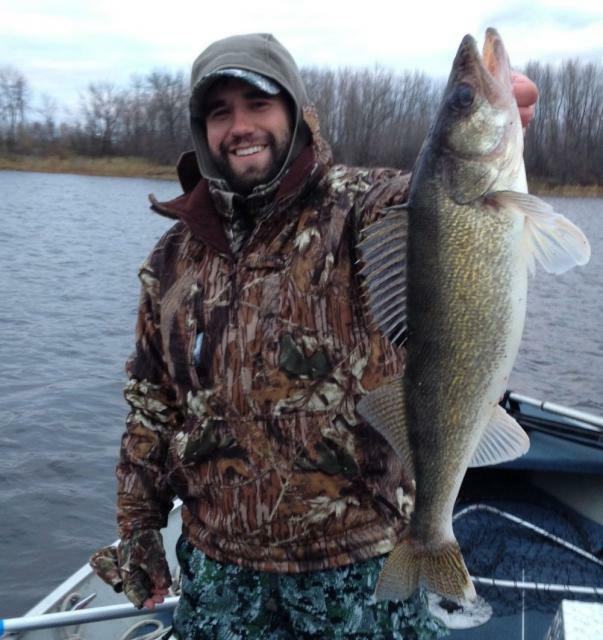 We can show you the "hot spots" on a map we provide for you, or you can hire a guide for your Fishing Vacation. We are positioned where Lake of the Woods transitions from bigger waters to the entry way into Island & reef fishing, with sheltered areas that exhibit a more dynamic structure. This unique area presents incredible opportunities for Fishing. 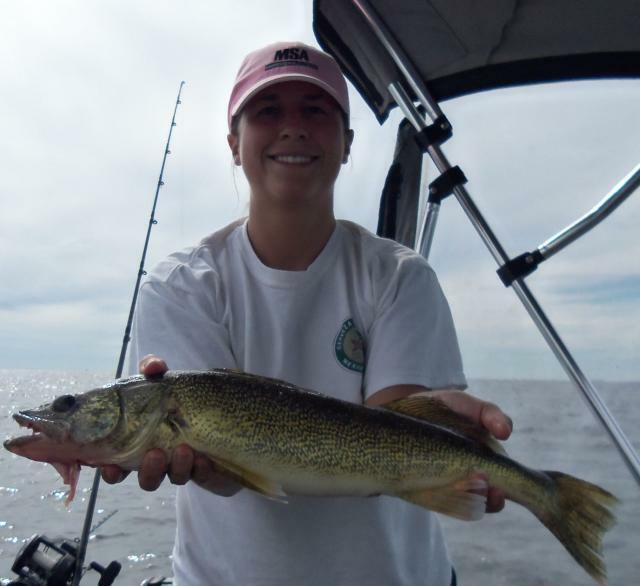 The presence of islands, shoals, weedy flats and other structure found here on our fishing area of Lake of the Woods results in the best trophy fishing that Ontario has to offer. 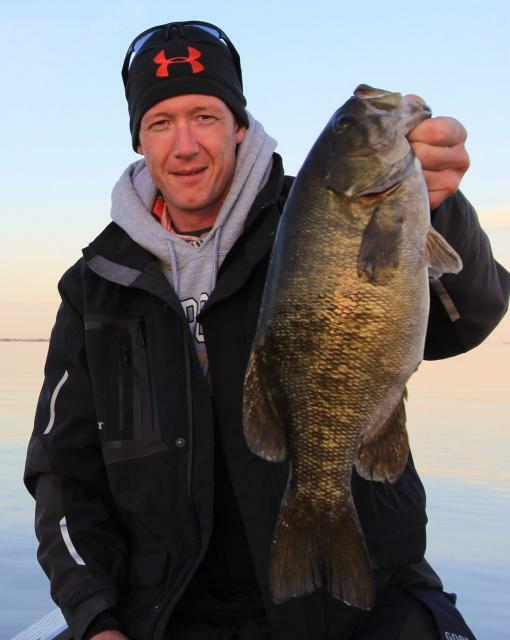 Ontario Angler Awards adds another interesting aspect to fishing. 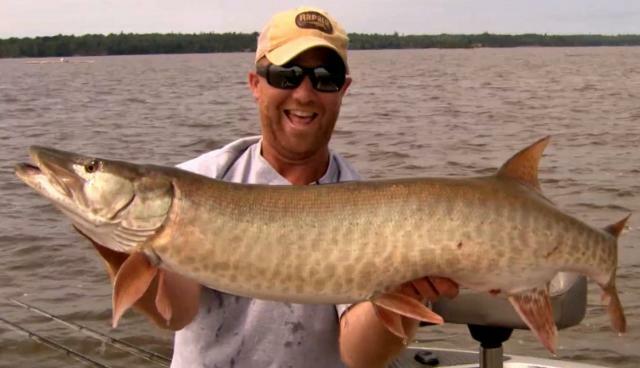 These awards recognize the superior skill level, or sometimes "luck level" of an angler. This also enhances your sportsmanship and sometimes competitive nature when it comes to fishing. This chart below shows you the common freshwater fish species of Lake of the Woods. Bring in your pictures & we will enter you for a FREE Master Angler CERTIFICATE for your wall or your photo book. 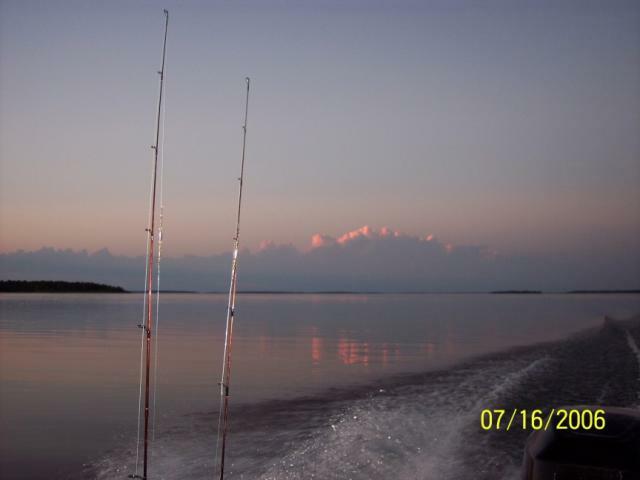 Fishing, boating, scenery and beautiful sunsets all go together at Harris Hill Resort on beautiful Lake of the Woods. 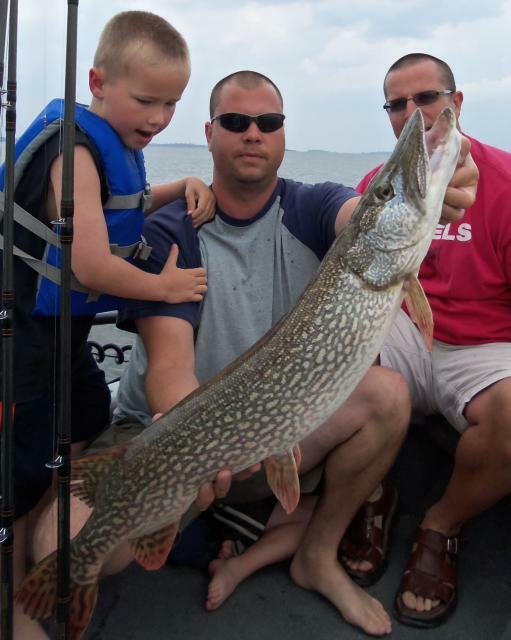 For your Ontario fishing vacation you will be pleased with our great service and hospitality, our comfortable modern accommodations and our quality vacation packages, all at affordable prices. Your arrival time for your cabin is anytime between 2 -9 PM on the first day, and departure is by 9 AM on your last day. This includes your fully equipped Lakeview Cabin, completely housekeeping capable, with Wi-Fi, HD Satellite TV, Air Conditioning, fire pits, propane BBQ Grills, Coffee Maker, Microwave, Toaster, Crock Pot, Bedding, Towels etc. You will have a Deluxe 18' Boat with a 50 hp 4-stroke motor, with electric start, power trim, depth finder/ fish locator/ GPS, electric trolling motor, padded swivel seats, live wells, casting decks, life jackets/PFD's, safety equipment, landing net, docking etc. Based on 3 fishermen per boat. Upgrade to a Deluxe 18' or 19' Boat with Consul, Steering Wheel,75 hp or 115hp 4-stroke motor. You may bring your GPS. You may arrange to have an experienced Fishing Guide and Shore Lunch also. AP/DN Packages includes Evening Meal on day of arrival; “All Meals” will include Breakfast on morning of departure. If on a 7 night stay, one dinner is steak; other meals might include Lasagna, Roast Chicken, Beef Roast, Ham, Pork Roast, Pork Ribs, Spaghetti, "fried" Chicken, Pork Steak, etc. Dinner meals include potatoes or pasta or rice + vegetable + salad + water or pop on hand + dessert. Breakfasts are "Bacon & Eggs", "Pancakes & Sausage" type meals with orange juice, coffee, toast. If up to 6-7 people, meals are served "family style" in the lodge at one long table that seats 12. Usually 7-8 or more people are served buffet style. A minimum 25% deposit is required to reserve your trip for the dates you would like. Experienced Fishing Guide Service and shore lunches are available if booked ahead - may not always be available while here already, but we do provide you with a "hot spot" map . This can be a week long guided fishing vacation, or requested for the first 1-2 days until you get to know the lake a bit better. Extra $30 for Extra people, "follow" boats etc. For possible additional savings, please see our "SPECIALS" Section on our web-site. Ontario Fishing Regulations - Natural Resources web site - select/search for fishing regulations for Zone 5 & "Border Waters"
Bait, Fishing Licenses, and Tackle available at the lodge, as well as some groceries, snack items, soda pop and ice. Harris Hill Resort - Lake of the Woods for your vacationing pleasure in Sunset Country.